The Celestial Hierarchy's Plan describes a new root race of humans emerging on Earth with abilities and skills not seen since Atlantis. 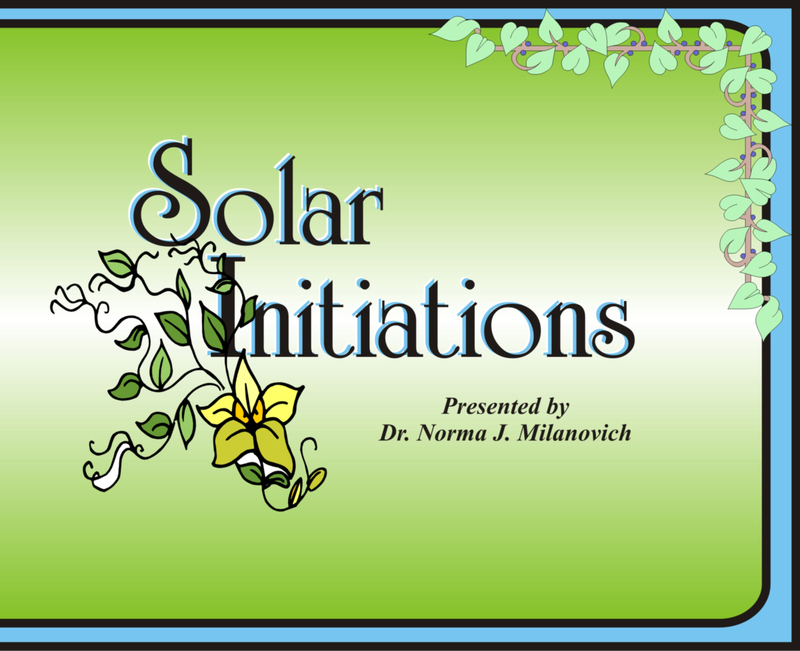 Dr. Norma J. Milanovich presents the profile of the new Adam Kadmon, and explains how this connects to the process of the re-unification of the Twin Flames. 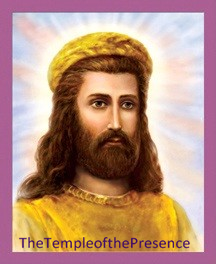 We are preparing to manifest the leadership for creating the Seventh Golden Age on Earth. PLUS: Advanced Aromatherapy and Accelerating our Five Senses and Our Body Temples with Essential Oils!